Enterprise companies typically require international shipping to import and export their products. The shipping costs for supplies, materials and equipment have a major impact on the end price to customers. In order to be competitive, business owners should strive to save money on international shipping costs. Fortunately, you can keep that cost low through several methods. Continue reading to discover how to save money on international shipping. Firstly, keep your packaging as small as possible. It may look nice to ship your products in a large box with tons of packing peanuts. However, that large box will cost you extra. Most shipping companies charge based on size and weight. Therefore, the larger the box, the more you will have to pay. To keep your international shipping costs low, purchase boxes that are just the right size for your products.In doing so, you can save money on international shipping. Secondly, consider zone skipping to save money on shipping out products. This method is especially useful for business owners who produce large and/or heavy products. Zone shipping allows you to send all of your large packages going to the same region at once. The large shipment ends up at one location in the appropriate region. Then, the items are shipped out individually from that location. Since the packages are being shipped out within the same region, the shipping and handling charges are lower overall. Another way to save money on international shipping is to plan your shipping dates. If you schedule shipments ahead of time, you determine the means of transportation. Ocean freight is less expensive than air freight. Many businesses get sucked into shipping via air freight because it is faster. However, that speed comes with a hefty cost. Instead, schedule your shipments via ocean freight ahead of time. Search through your options for ocean freight forwarders with various deadlines. Then, give your customers a definite arrival date. If you can provide them with a date, you can still receive customer satisfaction without the fastest shipping. 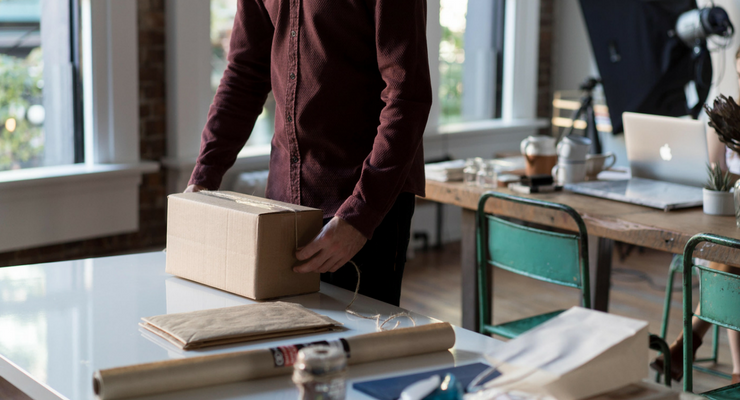 By planning ahead, you can find the quickest, cheapest shipping method. Package consolidation services can reduce costs on international imports. 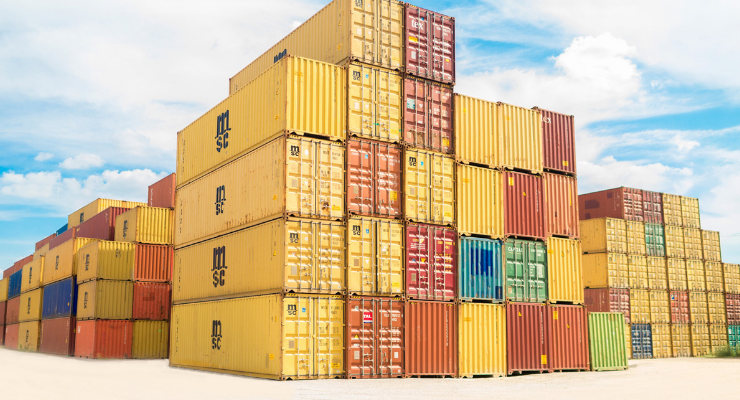 When your shipment is subject to tariffs from countries like The Bahamas, Bermuda or Grenada, you will have to pay additional fees to customs. On top of that, you have to pay taxes and customs charges for each shipment. A package consolidation service like BluePostal.com can combine multiple shipments into one, saving you costs on international customs charges. Moreover, it gives your company the flexibility to order materials, supplies and inventory from international retailers. As a result, your company can save money on shipping essential items from international territories. You are also able to save money through discussing shipping criteria. Contact a business specialist to assist you in determining charges. Look into your chosen carrier’s fees and your company’s shipping requirements. Such requirements consist of delivery timing and mode of transportation. Your business specialist will figure out the least expensive shipping method for you. Sometimes, carriers have special rates for bulk shipping. If you discuss your business’ unique needs, they might be able to provide a customize solution for you. Companies who discuss all aspects of shipping with a business specialist save much more on international shipping. Lastly, using freight aggregators is a great international shipping method. Despite popular belief, flat-rate shipping is not the best option. Consider there is a difference in the flat-rate fee and the freight charge. As the business owner, you pay that difference. Additionally, flat-rate fees do not always provide customers with the cheapest option either. Freight aggregators offer customers a choice. They can either pay more to receive their package faster, or they can pay less and wait longer for their package. With flexible freight terms, you are not required to pay any extra fees either. To make this possible, freight aggregators find quotes from various providers. They pull out the best options and lower your costs. International shipping can be more affordable than you may have thought. There are numerous ways to lower costs. First off, minimize your packaging. Then, use zone skipping when possible. Plan your shipments ahead of time to avoid rushed air shipments. 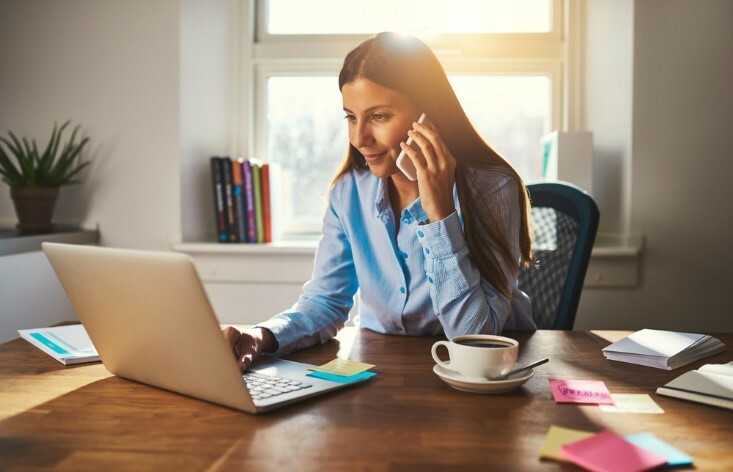 If you import items, partner with a package consolidation service provider.Next, go over shipping criteria with a specialist to find your best options. Finally, consider freight aggregators. With these methods, youcan save plenty of money on international shipping. Royce is as passionate about Internet Marketing as he is with his ever-present cup of Starbucks coffee.